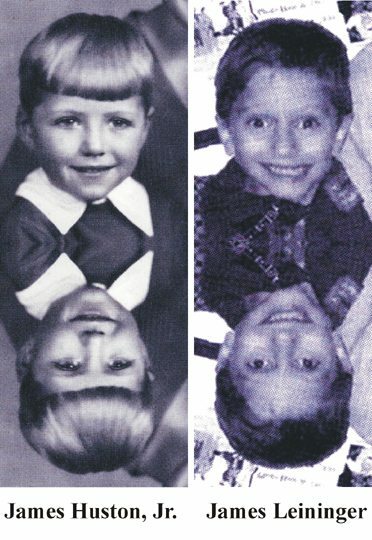 From the inside cover of Soul Survivor: “This book reveals stunning drawings from James Leininger illustrating his unshakable memories, photos that portray the eerie resemblance between the young James and the adult James Huston, and the forward from world-renowned past lives expert Carol Bowman. James Leininger’s story has come to light through four years of research conducted by his parents, Bruce and Andrea. For Bruce, this involved a great personal struggle, for the proposition that his son is the reincarnation of James Huston, Jr. conflicted with his very strong Christian beliefs. Indeed, one of the most fascinating aspects of the Leininger’s story is to witness the conversion of Bruce from a conservative, evangelical Christian, to a Christian who has accepted reincarnation as a reality. As a boy, James Leininger remembered a past lifetime as an American fighter pilot who died in combat in World War II. This case has similarities to the case of Carl Edon, a young boy in England who remembered a past life as Nazi pilot named Robert who died in a bombing run in Britain. In both cases, young children had innate knowledge of World War II aircraft and it was their Christian, skeptical fathers who served as the primary researchers. The Robert-Nazi Pilot | Carl Edon reincarnation case is instructive in that it shows that a soul can change nationality and ethnic affiliation from one incarnation to another. Robert, a German air force pilot who died in England, reincarnated as a British citizen. This case, as well as many other reincarnation cases, demonstrates that one can change nationality, ethnic affiliation, as well as religion, from one lifetime to another. This observation illustrates how in the end, war is senseless and self-defeating from a karmic point of view. A related case involves David Llewelyn. James was born on April 10, 1998 to Bruce and Andrea Leininger while they were living in the San Francisco Bay area. When Bruce was offered a job has a human resource director for an oil industry company, the family moved to Lafayette, Louisiana, where James would grow up. In time, Bruce and Andrea would learn that James Huston, James’s past life persona, did know a Jack Larsen. Eventually, little James would met this man who he knew in a past incarnation. In addition to having nightmares about an airplane crash, his parents noted that James had an obsession with airplanes, particularly WW II aircraft with propellers. His parents also noticed that he would crash his toy planes into the coffee table, knocking off the propellers. In his car seat, James would put on imaginary headphones and facemask, as if he was preparing to fly a plane. James even created a simulated cockpit in one of the family’s closets. How did this two-year old know what a drop tank was? He did not learn this from television programs the family watched or books that they read. How did he know about the Japanese and their emblem of the rising sun, the big red sun? It was Andrea’s mother, Bobbi, who first hypothesized that James’s nightmares could stem from a past lifetime. Bobbi told Bruce and Andrea about Carol Bowman, author of Children’s Past Lives, whom the Leiningers contacted. Carol had been involved in researching children who remember past lives since 1980. She gave valuable advice to Bruce and Andrea on how to handle little James’s nightmares. Carol related that it was important to listen to James in a supportive way and to keep reassuring him that he was safe now. The Corsair had a distinctive gull-wing, to reduce the height of landing gear. In addition, James knew that US fliers gave Japanese bombers girl names and Japanese fighters boy names. For example, James said that Japanese fighters were called Zekes and bombers were called Bettys. (8) In researching these statements, his father Bruce was amazed to find that James was correct. In the coming months, Bruce would also find out that James, in a past lifetime, had himself shot down a Tony. 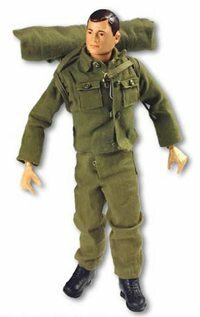 Andrea mused that her son was not even potty trained, yet he knew details of World War II and aircraft of that era. She was open to the possibility that James was experiencing memories from a past lifetime. While Andrea was comfortable with the idea of reincarnation, Bruce was extremely reluctant to consider that James’s memories could derive from a past incarnation, as it conflicted with his deep Christian beliefs. Still, he started to research statements made by little James. 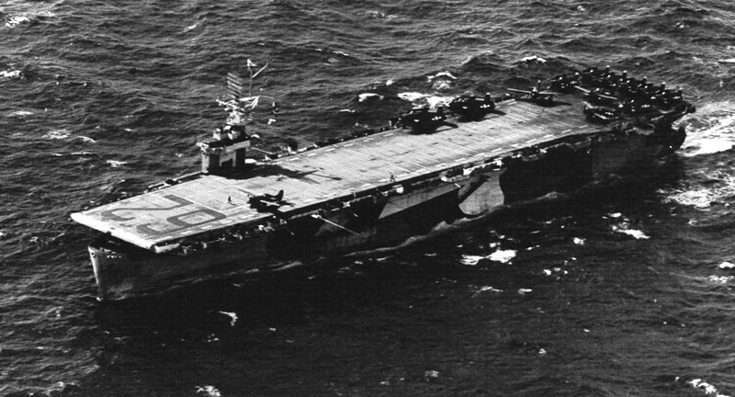 Bruce, for example, found that there was indeed a World War II aircraft carrier named the Natoma Bay, which operated in the Pacific and is pictured to the right. Bruce obtained a book on aircraft carriers engaged in the Pacific. 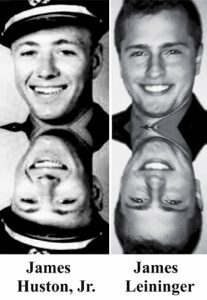 When Bruce and James leafed through it together and came to a section on the Battle of Iwo Jima, James told his father that it was there, at the Battle of Iwo Jima, that his plane was shot down and crashed. 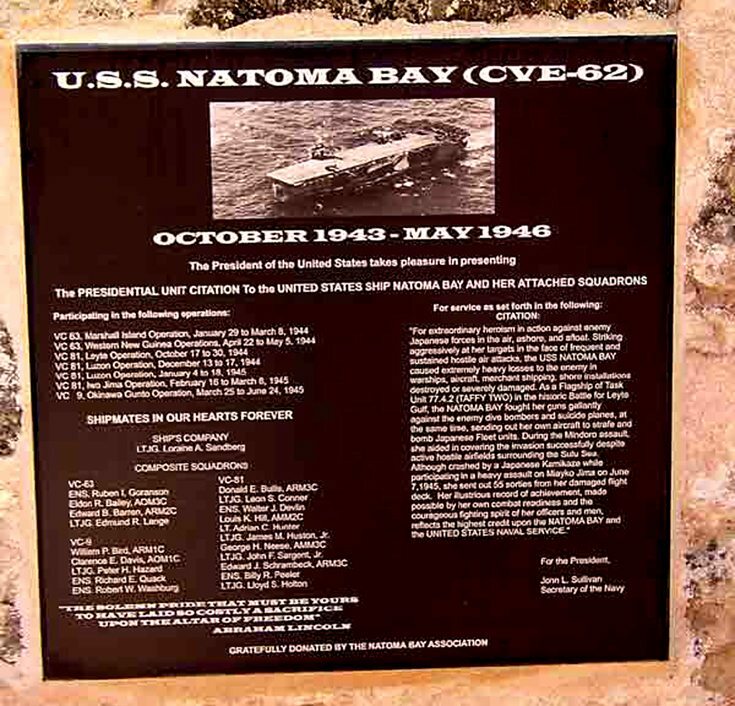 Bruce then learned that the Natoma Bay had indeed supported the US Marine’s invasion of Iwo Jima. How could James know this, Bruce wondered, of a ship called the Natoma and that the Natoma participated in the battle of Iwo Jima? 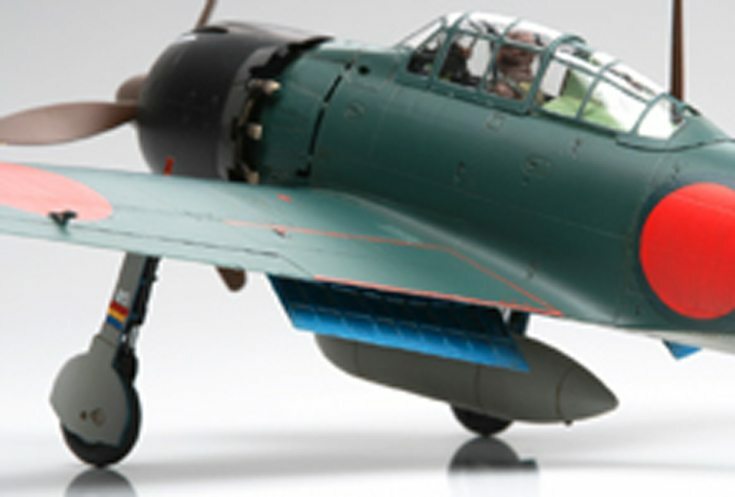 Though Bruce was reluctant to accept that his son’s memories derived from a past lifetime, James’s fund of knowledge of WW II aircraft made him research this possibility in earnest. He searched through military records and archives. Bruce learned that the Natoma Bay crew held reunions. He decided to attend one of these gatherings and Bruce traveled to his first Natoma Bay reunion, held in San Diego on September 11, 2002, one year after the World Trade Center terrorist attacks. In his quest to understand his son’s nightmares, Bruce came to personally know surviving veterans who had served on the Natoma Bay. He also learned about those who did not survive. In the process of validating his son’s memories, Bruce came to greatly admire the Natoma Bay veterans who so bravely and unselfishly served their country. He understood the sacrifices they had made. 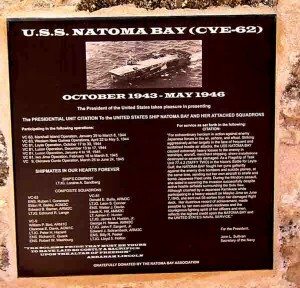 Bruce put his feelings into action by creating a memorial to commemorate those on the Natoma Bay who had died in action. This memorial was inaugurated at the Nimitz Museum in Fredricksburg, Texas. Many Natoma Bay veterans attended this inauguration. Enlarge the image of the memorial by clicking on it and use your arrow keys to scroll up and down. On the enlarged image, you can make out the name of James Huston, Jr. in the column above the name Abraham Lincoln. One of the people who James saw at the Nimitz museum was Bob Greenwald, who he recognized on sight and who he named correctly. When Bruce asked James how he knew that this man was Bob Greenwald, James said he had recognized Bob’s voice. 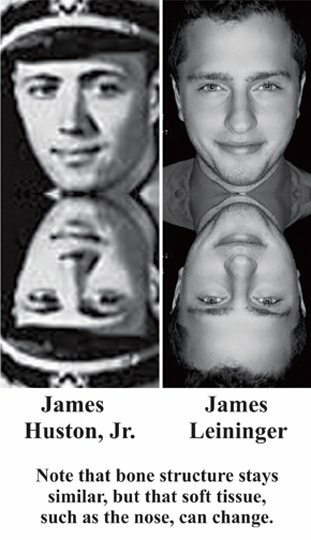 Friends of James Huston Observe an Uncanny Past Life Physical Resemblance between James Leininger and James Huston, Jr. Significantly, the veterans at the Natoma Bay memorial inauguration, who knew James Huston, Jr., commented on how little James Leininger looked just like the deceased James Huston, Jr. As such, this represents another case which demonstrates that physical appearance can remain consistent from one incarnation to another. James reported that their father was alcoholic and smashed things when drunk, and that he had to go into rehab for alcoholism. Anne corroborated this. James said that Ruth, who was a society columnist for a local paper, was “mortified” when their mother took a job as a maid for a wealthy family that Ruth was writing about. Anne confirmed this account. James Huston also had an Early Fascination with Aircraft: A Previous Past Life as an Aviator? In a personal communication, Bruce Leininger has observed that his son James is a gifted singer, who has performed in a musical at his school. Bruce notes that neither he nor his wife can sing at all, but he learned that James Huston had a beautiful singing voice. As such, it appears that a gift for singing has been carried over from one incarnation to another. We owe a great deal to James, Andrea and Bruce Leininger for researching this case and making it public. 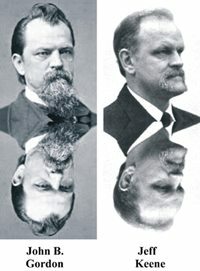 James himself has become an advocate for reincarnation, as he should be, given the strength of his reincarnation case. For their efforts, we bestow Andrea, Bruce and James Leininger, as well as their past lives counselor, Carol Bowman, Reincarnation Research Award. In addition to providing strong evidence of reincarnation, there are several incidents relating to James’s story which provide evidence of the existence of spirit beings. One of the most dramatic involves statements made by James in which he said that he picked Bruce and Andrea as parents, while the soul of little James was still in the spirit world. James had told Bruce that he saw Bruce and Andrea when they were vacationing at the Royal Hawaiian Hotel in Honolulu. 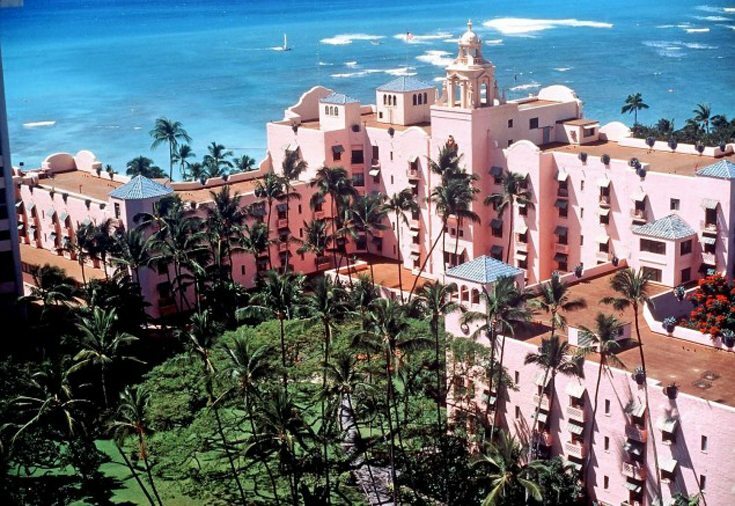 Little James called it the “big pink hotel” in Hawaii, which the Royal Hawaiian is. In fact, Bruce and Andrea were at the Royal Hawaiian 5 weeks before Andrea become pregnant with James. Bruce and Andrea had never told James about their Hawaiian vacation. As such, little James knew about their stay at the Royal Hawaiian by paranormal means. I would suggest that the soul of James Leininger was indeed able to observe his future parents from the spirit world and that the souls of Andrea, Bruce and James all agreed to, that is planned, to create the family that they did. (27) Indeed, it is very likely that these three have a prior past life connection. Anniversary phenomenon can be seen as the interaction of the soul with the physical world. The premise is that when an individual incarnates on Earth, the soul continues to have its own existence in the spiritual world. The soul projects extensions of itself into its incarnations, holographic projections into the physical plane. When anniversary phenomena occur, we can see this as the soul transmitting the anniversary information to its own incarnation. Alternately, a spirit guide that works with the individual may also orchestrate anniversary phenomena. Initially, the individual may not even understand the meaning of the event when it occurs. 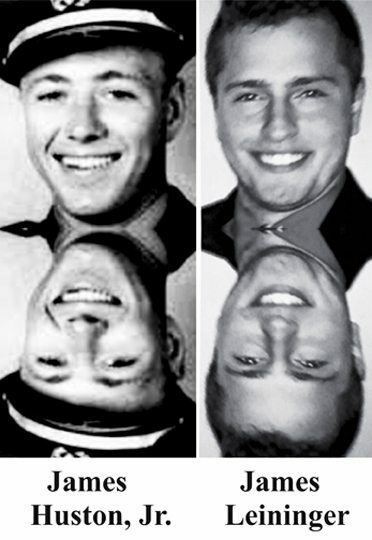 As an example, in the reincarnation case of John B. Gordon | Jeff Keene, Jeff experienced severe jaw pain on an anniversary date of Gordon incurring gunshot wounds to the jaw. Jeff was taken to the emergency room of a hospital, as he was concerned that he was having a heart attack. Only years later did Jeff become aware that the jaw pain could be interpreted as an anniversary event from his lifetime as John B. Gordon. Jeff found that Gordon was shot in the jaw when he was 30 years old, while Jeff experienced the severe jaw pain on his thirtieth birthday. In the Huston | Leininger case, Bruce and Andrea noted in Soul Survivor that James’s nightmares of dying in a plane crash had resolved for several months. They hoped that the phase of James’s life in which he had these nightmares had ended. Yet on March 3, 2003, James had another plane crash nightmare. James Huston had died in the battle of Iwo Jima on that same day, March 3, 1945. 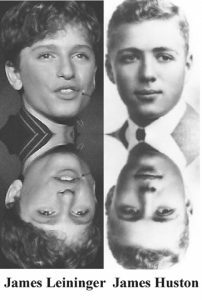 Another possible synchronistic event or events involves Bruce, who twice traveled by airplane on September 11 to do research on his son’s reincarnation case. Bruce made note of these eerie coincidences in Soul Survivor. Though traveling twice on September 11 may just be a coincidence, there may be meaning in this date, as evidence of reincarnation may help prevent future September 11 type attacks. As noted above, reincarnation research shows that one can change religion, nationality and ethnic affiliation from one incarnation to another. This powerful realization can help create a more peaceful world. 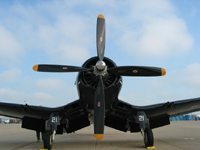 Past Life Knowledge and Talent: As a young boy, James Leininger had an impressive fund of knowledge regarding WW II aircraft, which appears to derive from his past life as a WW II fighter pilot. 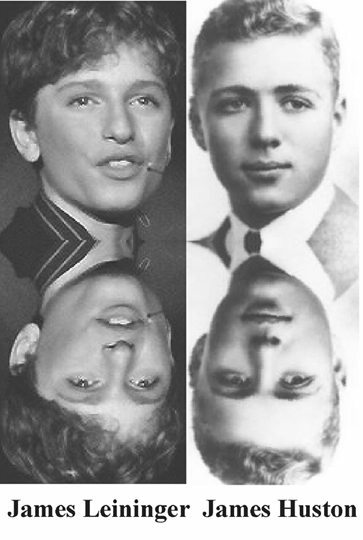 In addition, James has demonstrated a natural talent for singing, as did James Huston. In contrast, James’s parents do not have a gift for singing. 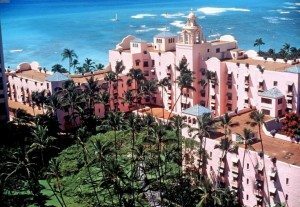 Spiritual Communication in Reincarnation Cases and Planning Lifetimes: James told Bruce and Andrea that he picked them as parents when they were at the pink hotel in Hawaii. Indeed, Bruce and Andrea were at the Royal Hawaiian hotel five weeks before Andrea became pregnant with James. As such, it appears that James was observing Bruce and Andrea from the spirit world, prior to his birth, and made the plan to born to them. Another example of spirit beings involves Anne Huston Barron, the sister of James Huston, who stated that she felt the presence of her brother on the very day that he died. Similar episodes occurred regarding Lydia Eastman and Jack Durham. As discussed above, anniversary phenomenon can also be seen as occurring through spirit being intervention.